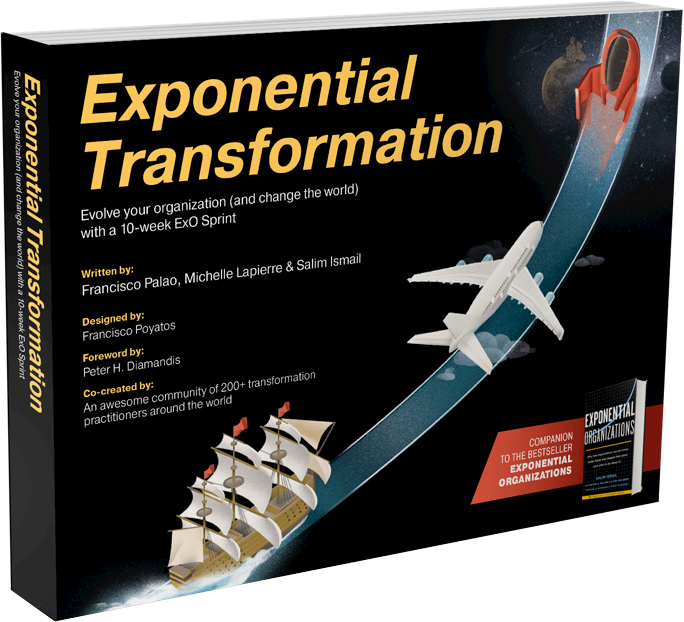 What is your organization's Exponential Quotient? What is an exponential quotient (ExQ)? How can it be calculated and what role does it play in shaping your organization's exponential journey? 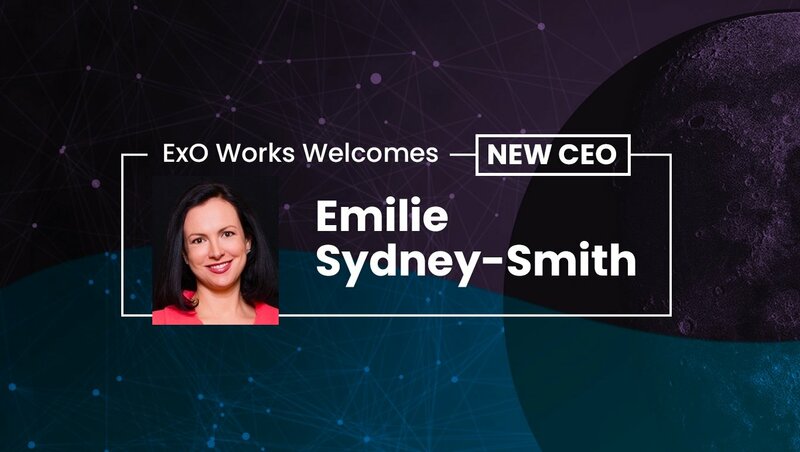 Update: Since this post was first published, the ExQ has been redesigned to deliver even more powerful and accurate insights into an organization's flexibility and overall ability to adapt to disruptive changes. You can read the full update here. The first step in a journey is to understand where you are and where you want to go—and an exponential transformation is no exception. What is an exponential quotient? An exponential quotient or ExQ is the result of a 25-question diagnostic test designed to provide organizations with a quantitative metric for understanding how flexible and adaptable they are when faced with disruptive innovation, emerging technologies, and exponential change. Not long after the ExQ diagnostic was developed, ExO Works paired with Hult University's International Business School to assess and rank the top Fortune 100 companies by their exponential quotient. What they found, was interesting—but not necessarily surprising. Two years after the ranking, the 10 companies with the highest ExQs (i.e. the most flexible and adaptable of the Fortune 100) out-performed S&P projections by an average of 3x over two years from 2015 to 2016. What does it take to calculate your organization's ExQ? Anyone can access the Exponential Quotient Diagnostic for free by clicking here. Split between a form and survey questions, all that's needed to complete the diagnostic is a thorough understanding of the organization you're looking to score. 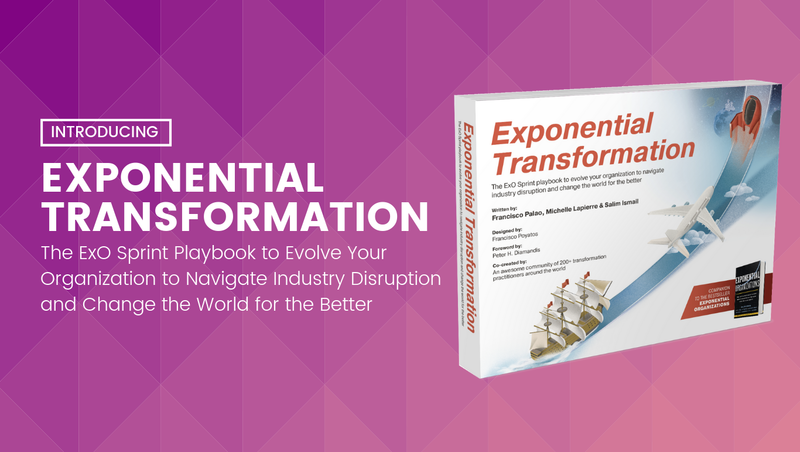 Calculating your organization's ExQ is the first step in understanding what it will take to make the transformation from traditional or linear to exponential. But why does this matter? • The ability to adapt in real time. • The willingness to embrace exponential technologies. • A desire to be the disruptor, rather than the disrupted. The catch is that in order to be all of these things, there's a need to assess and attribute a quantifiable value to the factors that define an organization as it currently exists. Without this step—without understanding where your organization is—it becomes nearly impossible to chart a path to where your organization wants to be. 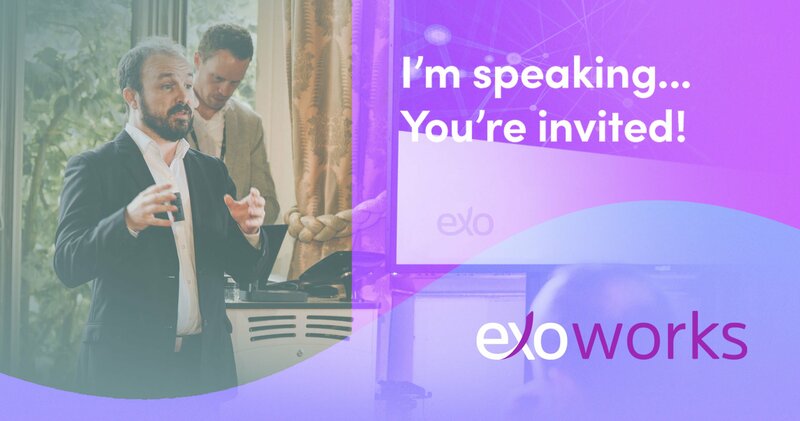 In this ExO Works exclusive video, Salim Ismail discusses the birth of the exponential quotient, the experience of ranking the Fortune 100 by ExQ, and the importance of the ExQ. "What is the Exponential Quotient?" 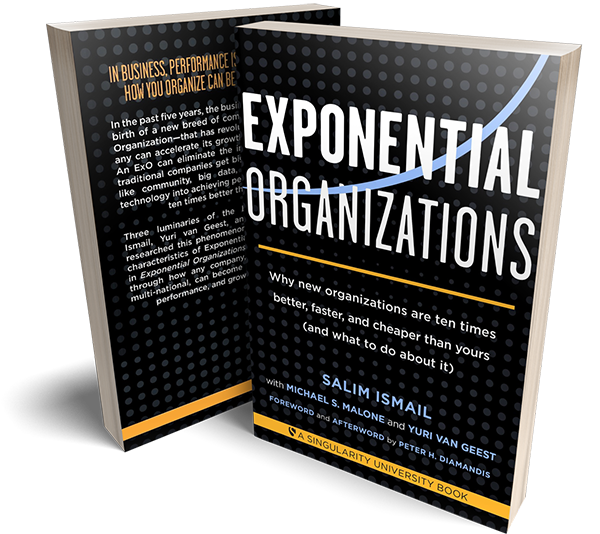 "The Exponential Quotient is a diagnostic test where we ask 25 questions [so that] you can grade your organization from one to four and get a quantified metric on how flexible and adaptable is your organization. We launched this a couple of years ago. We actually did a segment on CNBC where we announced a ranking of the Fortune 100 ranked by their ExQ or their Exponential Quotient. What we’ve found since then, two years on, is that the top ten most flexible companies have out performed the S&P by three times. We now have proof that the more flexible your organization is the better your stock performance is, which makes sense. As the external world becomes more volatile, your ability to adapt is going to drive market performance. Right? And so it’s really necessary today to do this. 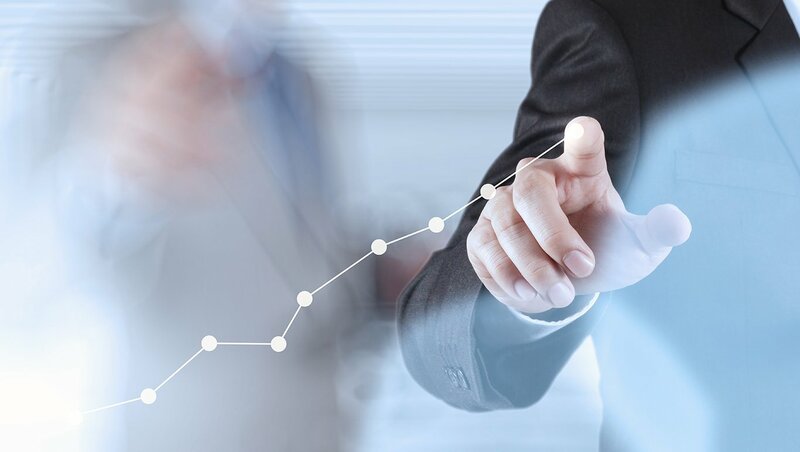 If you’re going to commit to making an exponential transformation or change, you really want to be able to measure it—you want to be able to say here’s how you actually quantify this. So you know where you are and where you want to get to. That's the basis behind the ExQ. The announcement we made was to rank the FSTE 100 by their ExQ scores. [...] We had done the Fortune 100 in partnership with Hult University. We took their MBA students who helped do the basic raw research for this and we came up with the scoring mechanism and applied that to the FSTE 100. We now have a ranking of all the FSTE 100 companies by how flexible and adaptable they are. What we found is, unsurprisingly to some extent, that they tend to score much lower (i.e. 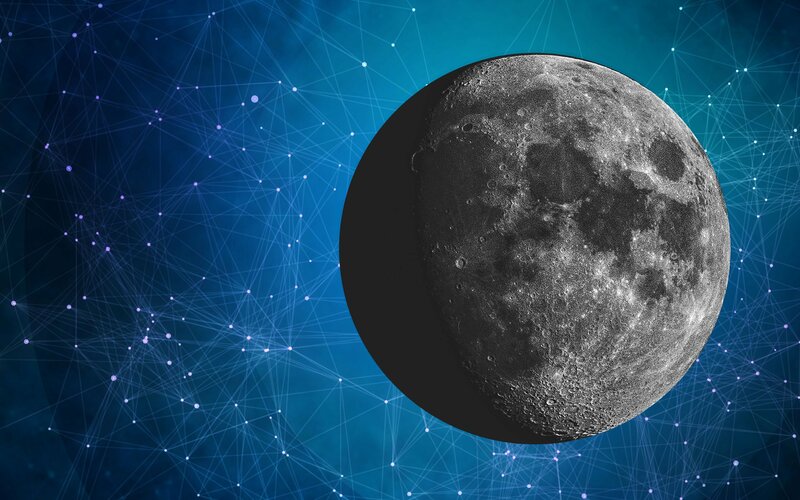 in that they’re much less flexible) than the Fortune 100 and certainly less than the top 10 technology companies that we may be familiar with like Google, Apple, Facebook,and so on. In fact, it’s a score of 55 or more that gives you the title of being and "Exponential Company." 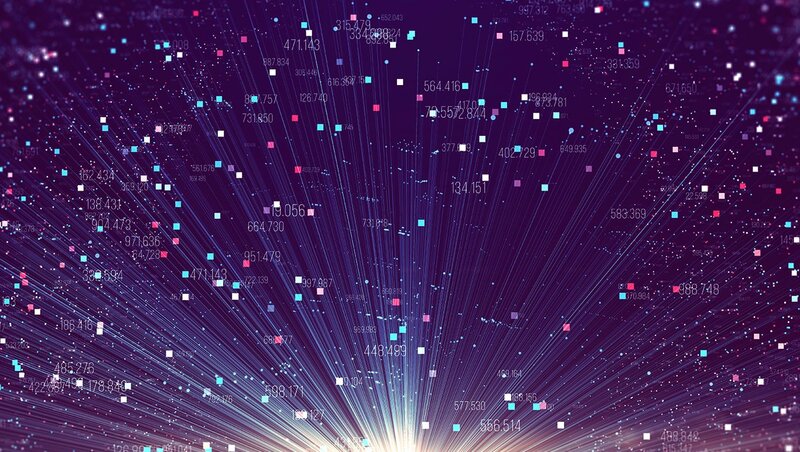 [Only] 8 percent of the Fortune 100 can be considered that, but only one out of the hundred from the FSTE 100 is—number one is actually Vodafone, so congratulations to those folks. Now that gives us a real imperative to say that these industries and these companies need to figure this out because if you don’t—you will be eaten alive by these changing marketplace because you’re not adapting to the marketplaces." 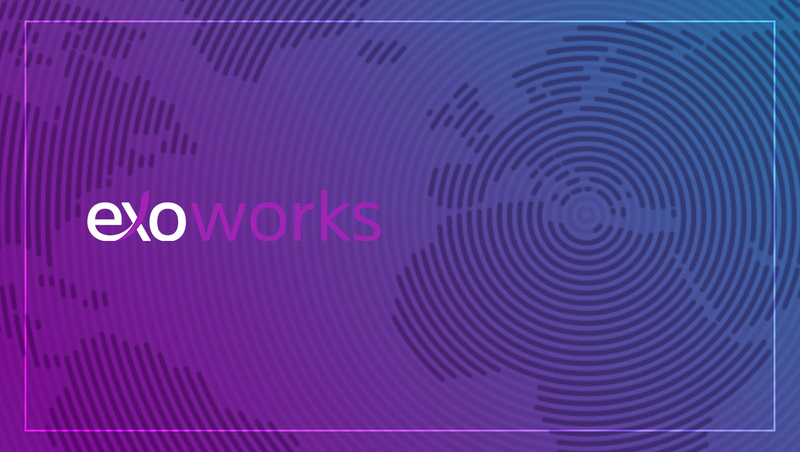 ExO Works is a global business advisory group comprised of a core leadership team and a global ecosystem that helps catapult organizations into the world of exponential thinking.